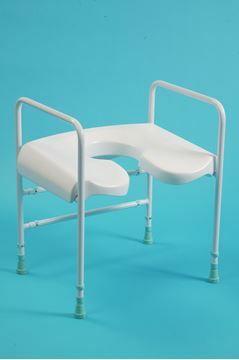 Toilet Aids are a great alternative to fitting a Raised Toilet Seat. 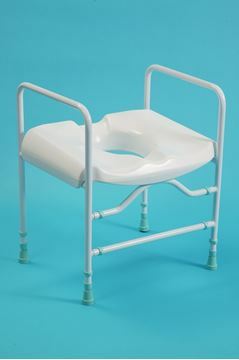 Toilet Aids are framed seats that fit over the top of your existing toilet, supporting the user in a high position for easy transfer on and off the seat. They feature built in arms to help support the user, and height-adjustable legs for more flexibility than a raised toilet seat. Our frames are designed so that all four feet are in full contact with the floor, instead of at an angle, giving superior stability over other toilet surrounds, and a longer life in use. We have a variety of toilet aids depending on the specific needs you require. 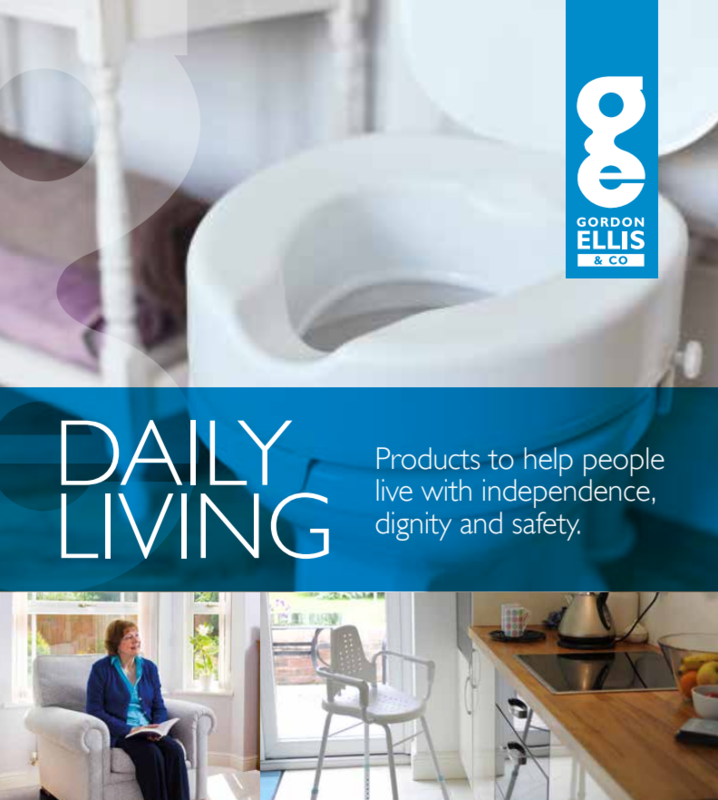 Our Cosby Toilet Aid can be fitted with 3 different seats, depending on preference and look. The Prima Multiframe features a unique swan neck front, which helps it fit closer to the toilet pan. We also have the Big John Commode which is ideal for bariatric use.